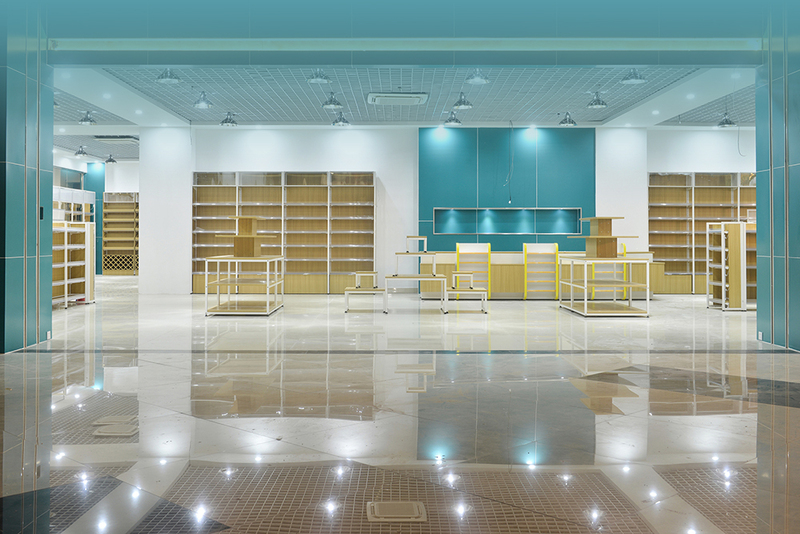 At Flawless Cleaning, we undertake a wide range of commercial cleaning services within the West Midlands area. 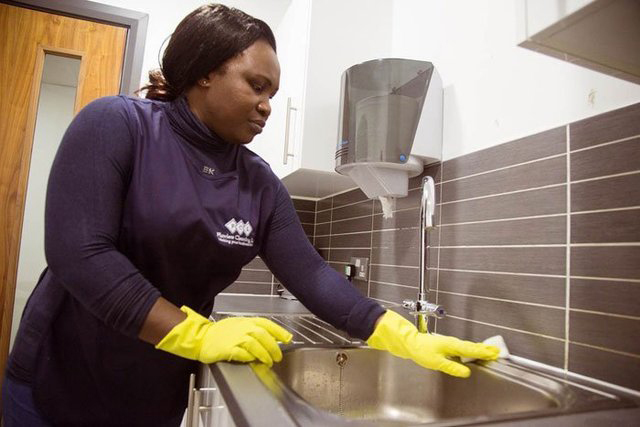 With many years of experience and an insured staff, we deliver cleaning services of the highest standards. We cater to commercial clients within the Birmingham area. We undertake contract cleaning. We also provide other services that includes pest control, ground maintenance, hygiene services, gutter cleaning and more. Get in touch with us for a free, no-obligation quote today! We guarantee you will be totally satisfied with all our work. 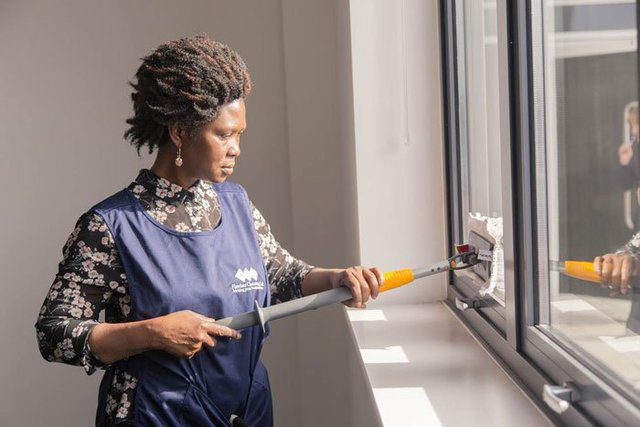 For your peace of mind our cleaners are fully insured. We are open about our pricing, no hidden costs. Call us today and talk to one of our friendly staff for a free no-obligation quote. To work as a team with our clients, colleagues and supply chain. In order to deliver the best customer service, we understand each others’ needs and wants. Be open to other viewpoints, listen to each other and respect others. Use other opinions as an opportunity to be even more successful in completing our tasks and to develop even better solutions for our customers. Promote a working environment where everyone feels respected and valued, regardless of racial or ethnic origin, gender, disability or religion. Act with the highest level of integrity and be able to take responsibility for our decisions and actions. All our staff members are fully insured and trained in their field of expertise. We come to your doorstep wearing a uniform and ensure you are highly satisfied with the completed works. We are very friendly in nature and offer professional services at affordable prices. Contact us today! 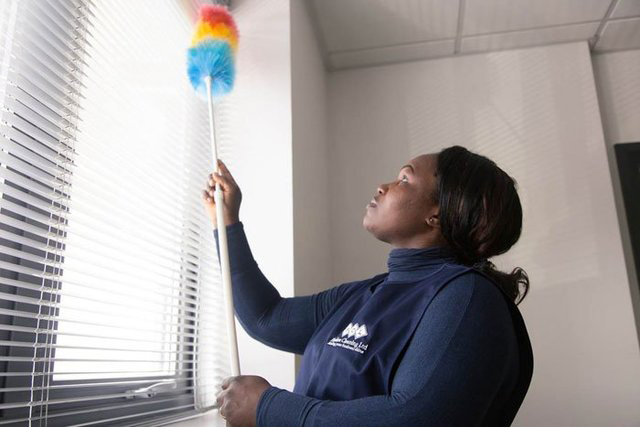 To be the most reputable cleaning company within the West Midlands for providing outstanding Customer Service, Quality and Operational Efficiency. With many years of experience and an insured staff, we deliver cleaning services of the highest standards. We cater to commercial clients within the Birmingham area. We undertake contract cleaning. We also provide other services that includes pest control, ground maintenance, hygiene services, gutter cleaning and more. Get in touch with us for a free, no-obligation quote today! "Flawless Cleaning have provided us with a consistent and reliable service of a high standard for a number of years. They offer a professional yet personable service, and we appreciate the regular communication with management." "We have dealt with this company for 5 years. Our property has been cleaned to a high standard during this time and I would highly recommend their services to other business owners." "We have been using Flawless Cleaning for the past year and have found them to be very professional. The quality of both builders and sparkle clean is second to none. The staff are very reliable and always go out of their way to providing outstanding service. I would recommend this company to anyone looking for cleaning services." "We at Parker Merchanting have been using Flawless Cleaning since October 2011. I am extremely happy with the service I receive from them. The cleaning standards are outstanding and the staff are very professional and very reliable at all times." 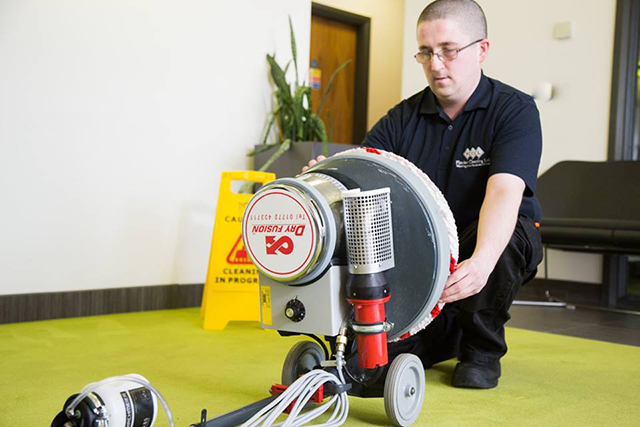 "Flawless Cleaning provide an excellent cleaning service to our 3 floor office centre at Pure Offices Oldbury. The owner, Suman Shinh, is very professional in her approach to clients and is also very proactive in supervising the very reliable staff. 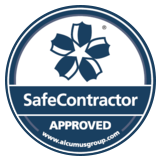 I would have no hesitation in recommending this company to anyone requiring cleaning services." "We have been using Flawless Cleaning for over four years now. 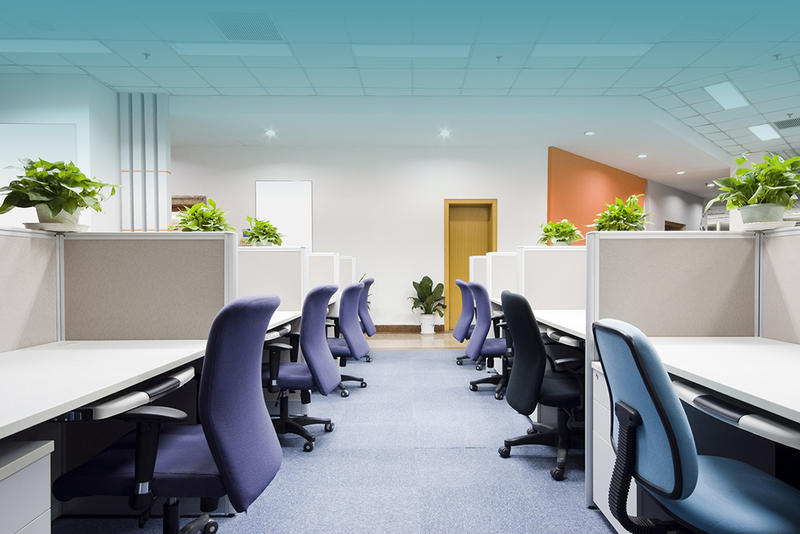 They have always done a great job with making sure that our office is always spotlessly cleaned. We are very happy with the service overall and the quality of work has always been excellent. We strongly recommend this service to others."